At the start of every year, thousands of hardware manufacturers, technology journalists, buyers, sellers and consumers descend on Las Vegas in Nevada, US to attend the consumer electronics show. This year, augmented reality, motoring technology, voice-activated assistants, and huge gimmicky displays seem to dominate the main announcements coming out of the trade show. Lenovo has released a small hand-held device that lets users record 3D video and pictures so they can be viewed easily in virtual reality (VR). The device also lets users live-stream this footage directly to a YouTube account. 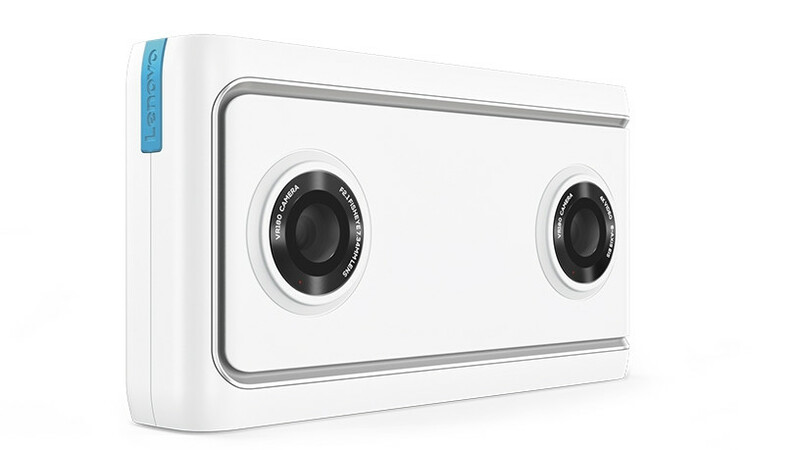 It has two 13MP fisheye cameras, which gives it a 180^0 x 180^0 field of view. It comes equipped with the Qualcomm Connected Camera Platform, which features high-quality dual cameras, built-in WiFi and X9 LTE cellular modem in the LTE version. The expected release time-frame is Q2 2018 and it is said to be priced at under $300. LG's 65-inch UHD rollable OLED display. 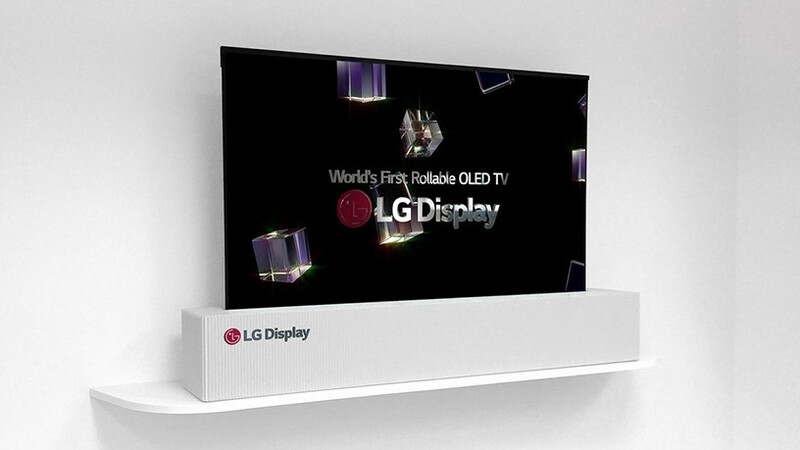 LG Display showed off a prototype of a 65-inch UHD rollable OLED display. The company says it was developed so the display could be rolled up and hidden when not in use, allowing for better space utilisation, or easily transported to a different destination. This prototype highlights the distinctive technological edges and unlimited potential of OLEDs, says LG. The TV is not yet available to purchase, and this is not LG's first foray into rollable technology. In 2016, it showcased a similar 18-inch display. 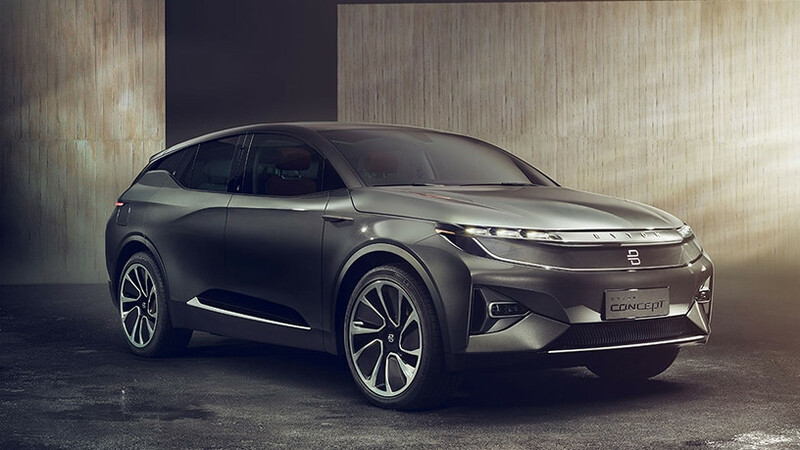 A new electric car manufacturer from China, Byton, made its global debut at CES, with a smart electric SUV designed to take human-vehicle interaction to the next level. The vehicle has multiple large display screens built into the dashboard, enabling content shown to be shared with other passengers in the car. In addition to voice recognition, touch control, biometric identification and necessary physical buttons, the car features proprietary Air Touch sensors, enabling front and rear passengers to control the display with hand gestures. The intelligent electric car will be manufactured at the company's plant in Nanjing, China and available in China in 2019, and in the US and Europe by 2020.